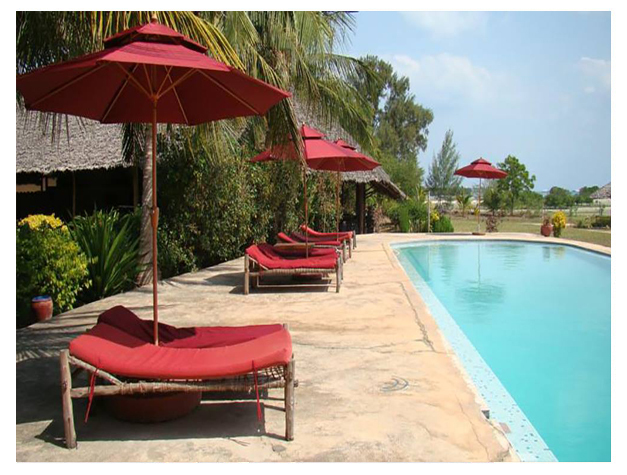 Located in Zanzibar City, 3.4 km from The Zanzibar Curio shop, Maruhubi Beach Villas features an outdoor pool and spa centre. Guests can enjoy the on-site restaurant. Free private parking is available on site. Some rooms include a seating area where you can relax. A terrace or patio are featured in certain rooms. Maruhubi Beach Villas features free WiFi throughout the property. You will find a shared lounge at the property. Peace Memorial Museum is 4 km from Maruhubi Beach Villas, while Hamamni Persian Baths is 3.2 km away. 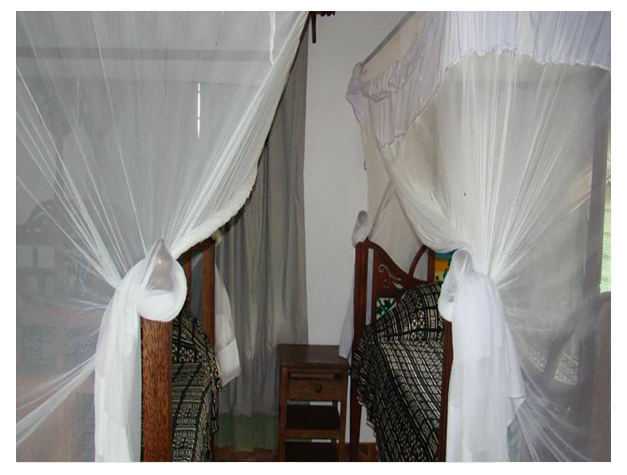 The nearest airport is Abeid Amani Karume International Airport, 9 km from the property.